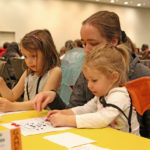 GeekGirlCon ’13: Do you love Muppets? Did you know it is the 30th anniversary of Fraggle Rock? We know you remember rockin’ out and dancing your cares away! GeekGirlCon ‘13 is excited to be involved with the celebration! We welcome back the phenomenally entertaining and talented Karen Prell (remember her from GeekGirlCon ‘11 and the Labyrinth Sing-A-Long?) 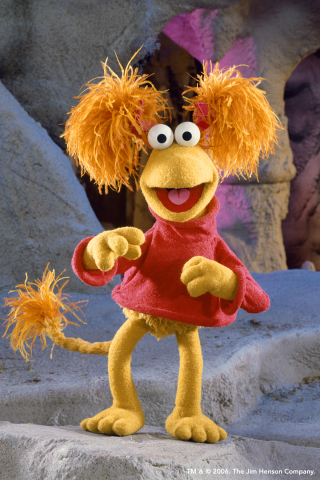 along with her very special friend direct from The Jim Henson Company, Red Fraggle! Karen Prell embarked on her first career as a puppeteer with Jim Henson and the Muppets in 1980 and performed popular film and television puppet characters for 16 years. Her most well known characters are fan favorites Red Fraggle in Fraggle Rock and the Worm in Labyrinth. 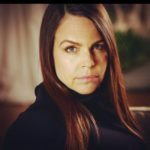 Her puppet credits also include Sesame Street, The Muppet Show, and several classic and recent Muppet movies. Her second career as a computer animator included work on the award-winning Pixar films Geri’s Game, For the Birds, A Bug’s Life, and Toy Story 2 and Disney’s Enchanted through Tippett Studio. Karen is now well into a third career in video games at Valve, animating characters as well as tackling game testing, merchandise design and development. She was the main animator for Wheatley the mechanical companion sphere in Portal 2 and also contributed to animation for GLaDOS and the co-op bots Atlas and P-body. She is currently animating a wide variety of creatures for DotA 2. 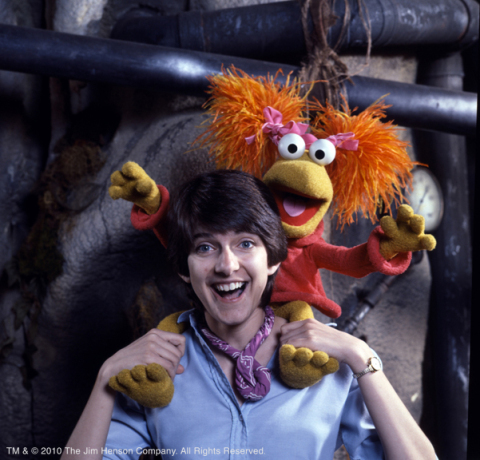 Karen’s career has come full circle and she continues to celebrate 30 years of Fraggle Rock. Come get to know Red when Karen performs her for our community at GeekGirlCon ‘13! Buy your passes before Saturday’s price increase!